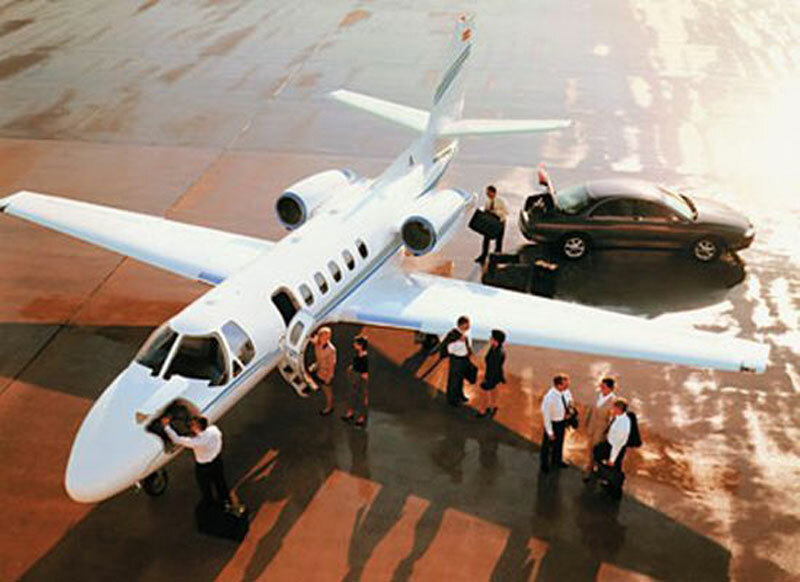 Paramount Business Jets arranges on demand jet charter flights to and from Zaragoza, Spain. The city is located about 402 miles (250 km) from Bibao, and 434 miles (270 km) from the Spanish capital Madrid. Zaragoza has its own airport, Zaragoza Air Base Airport (ZAZ), located 8 miles (16 km) west of the city center. The most frequently selected jet aircraft types in the Zaragoza vicinity include the Citation Mustang (very light jets), the Citation II and Citation V Ultra (light jets), the Citation Excel and Citation XLS (super light jets), the Gulfstream G150 and Learjet 60 (midsize jets), the Challenger 300 and Gulfstream G200 (super midsize jets), and the Legacy 600 and Challenger 605 (large jets). In addition, Paramount Business Jets offers VIP airliner charter flights on the Airbus ACJ319, Boeing 747 VIP, and Boeing Business Jet, as well as ultra long range flights on the Global Express and Falcon 7X. We also offer access to the largest selection of empty legs for one way flights at very competitive prices. For further inquiries or to receive friendly assistance with private jet charter bookings to and from Zaragoza, Spain, please contact us 24/7 by phone at +1-877-727-2538 or by email at charter@paramountbusinessjets.com. Zaragoza (Saragossa) is a city in northeastern Spain and the capital of the region of Aragon, located on the banks of the Ebro River, halfway between Madrid and Barcelona. Zaragoza is often referred to as "City of the Four Cultures" for being a melting pot for the indigenous people - Iberians, Romans, Moors, Jews and Christians that inhabited the area at the time. Often overlooked by many visitors, Zaragoza is a city with a wealth of historical monuments, buildings and palaces dating to the time of the Romans and the Moors, and characterized by spacious boulevards, extensive shopping districts, lively bars and fine dining. Zaragoza hosts a variety of festivals and events throughout the year including the most popular Zaragoza's Fiestas del Pilar, dedicated to the town's patroness "Virgen del Pilar". The city of Zaragoza is divided into several notable districts, each one boasting its very own unique characteristics, and with its main districts being Old Town (Casco Historico), Downtown (Zona Centro) and the vibrant University Delicias district. Zaragoza's attractions include the Basilica del Pilar, the City Hall of Zaragoza, the Imperial Aragon Canal, the River Ebro, the University of Zaragoza, the Misericordia Bullring, and the Parque de Atracciones. Today, Zaragoza offers visitors the architectural, artistic, and cultural wealth of place to visit, and takes great pride in its rich historic heritage.